Southern California’s lush and sunny climate has its benefits—less seasonal affective disorder, more perennially glowing skin—but it also means my allergies never quit. I’m as congested and bleary-eyed in the middle of the city as I would be in a hayfield; I’ve actually Googled whether it’s possible to be allergic to palm trees. (Answer: yes! But that’s probably not my issue.) After sampling a cornucopia of prescription and over-the-counter meds that worked on my sinuses but left me feeling alternately exhausted or anxious, I had all but committed to my life as a wheezy, runny-eyed mess. Then, my acupuncturist suggested I go herbal. To be honest, I was a bit skeptical: You have to take a whopping nine “tea pills” every day, and it takes about two weeks before the benefits even kick in. But I had nothing to lose, so I did a test run. It was nearly three weeks later when, after a dusty-trail hike, it suddenly occurred to me that I could breathe. I thought back to the night before: I’d cuddled with my dog, and my eyes didn’t water. Somewhere along the course of my test run, the pills—Pe Min Kan Wan, for my fellow allergy sufferers—had worked. Despite the fact that nearly one-third of Americans incorporate herbs into their health and wellness routines, before I discovered my miracle allergy cure, I’d considered herbal medicine a spiritual palliative rather than a legitimate form of medicine. It’s hard for me to deny that lighting incense or making tea puts me in a more open, compassionate, and creative headspace; why hadn’t I considered that the same plants could have positive effects on my physical health? To discover what other remedies I was missing out on, I decided to consult an expert who could offer advice on how to heal my mind, body, and spirit: a real-life witch. (While witchcraft was traditionally reserved for Shakespearean dramas, Halloween stories, and horror flicks, today's witches are very real-world. The modern witch's MO involves setting intentions, working with nature, and rejecting the power of the patriarchy, which, honestly, sounds pretty rational to me.) Rochelle Eisenberger is the founder of Empress Herbs, a North Carolina–based, one-stop shop for sustainably sourced salves, oils, and herbs, and a full-time witch. When she isn’t harvesting herbs or crafting concoctions, Eisenberger offers bespoke wellness consultations as the in-house herbalist at intentional-lifestyle shop Everyday Magic, where vacationing Byrdie editors have been known to pick up jewelry, gems, and other modern metaphysical goods. I was lucky enough to pick Eisenberger’s brain on her definitive pantry primer for those of us just getting into herbal medicine and was pleasantly surprised when she shared several powerhouse plants that I’d never even heard of before. 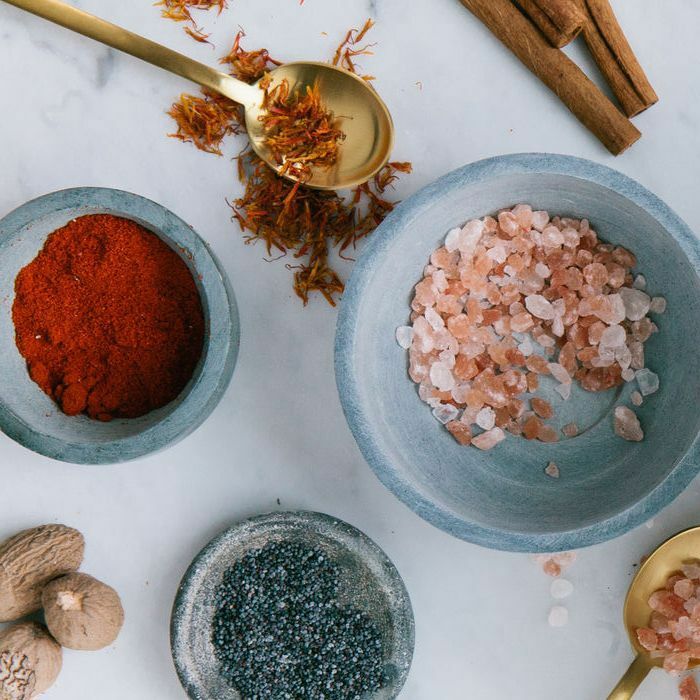 Below, check out a witch’s must-have herbs for everything from gut health to good vibes in our definitive guide to herbal medicine. Before you embark on a woodland journey to discover the hidden healers in your backyard—hey, I can’t be the only one who considered it—it’s important to note that herbal medicine takes more patience than your average over-the-counter remedy. “The most common misconception about herbs is that they should be used just like over-the-counter and prescription medicines,” says Eisenberger. “The medicines don’t actually heal whatever’s wrong; their job is to mask the symptoms for a while so we can go about our busy lives. There are so many ways to practice herbal medicine, from teas to tinctures to incorporating fresh medicinal plants into your diet. How you go herbal is up to you, though it’s always beneficial to opt for small-batch, locally harvested plants whenever possible to ensure you’re getting herbs at their peaks. If you can find one in your area, consider consulting a professional herbalist: Not only can they advise you on how to combine different herbs to make the best remedies for you, but they also often grow their plants themselves or know people who do. You’ll get individualized treatment, plus the inside scoop on the most potent and sustainably harvested products. For stamina and mental magic, Eisenberger suggests Schisandra berry. “Schisandra berry is a revered herb in traditional Chinese medicine, a general rejuvenator and restorative. 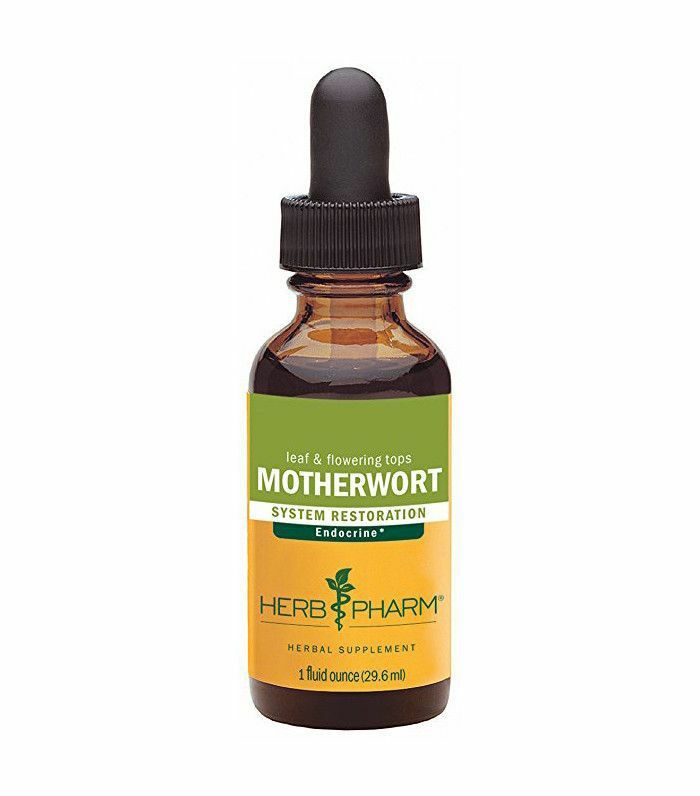 It improves endurance, is a cerebral tonic, helps prevent liver damage, and normalizes blood pressure,” she says. 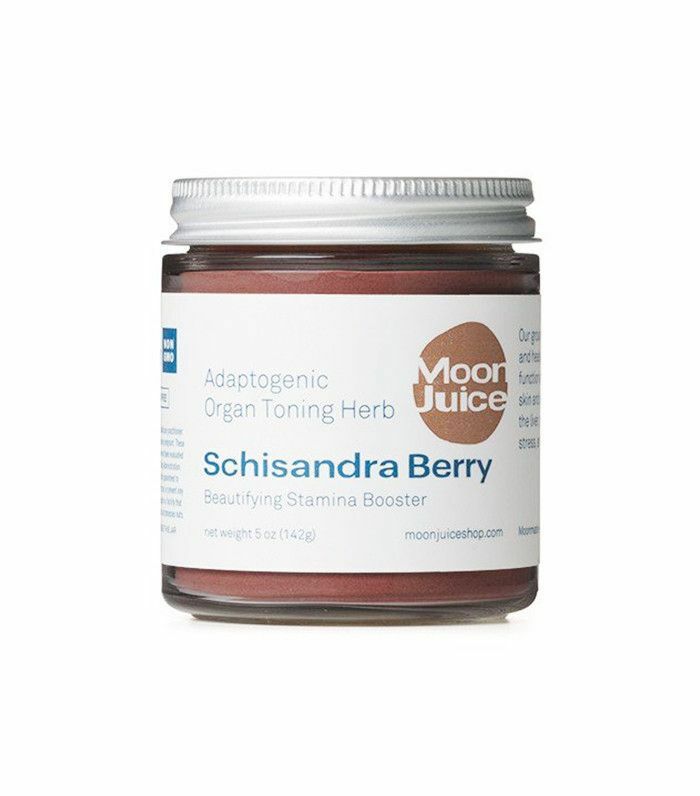 One study found that Schisandra berry “increases physical working capacity and affords a stress-protective effect against a broad spectrum of harmful factors.” On a more mystical note, Schisandra berry also works to “support core integrity and reestablish boundaries,” says Eisenberger. 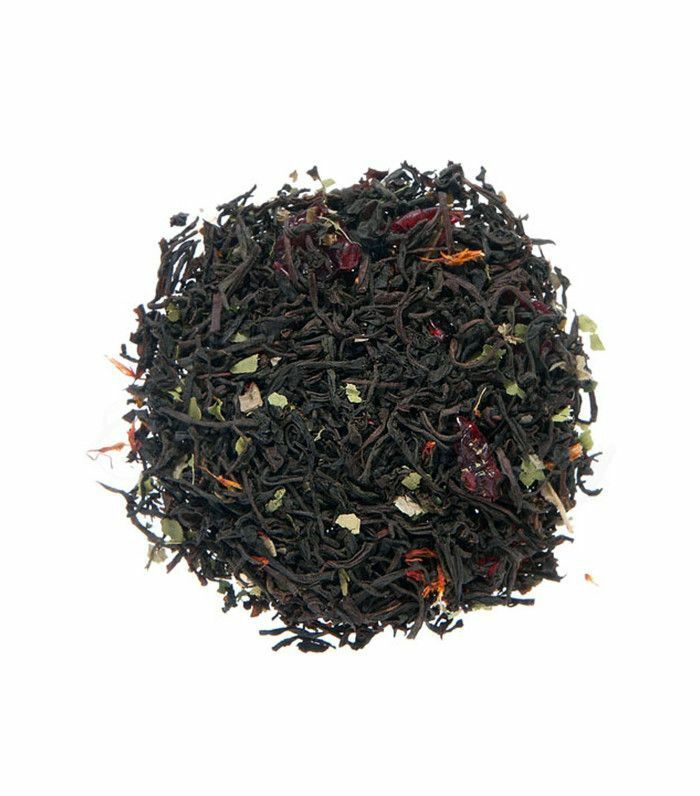 Whether you’re fighting cold season or a killer hangover, elderberry alleviates symptoms of illness and works long-term to fortify the immune system. 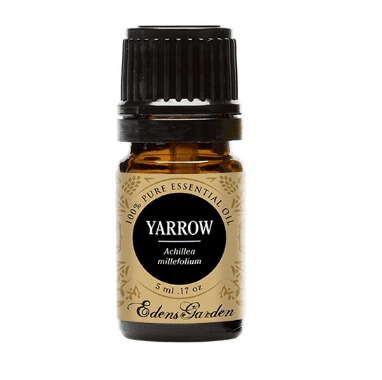 “Elderberry is my hands-down favorite immune system builder,” says Eisenberger. “Taken at the beginning of a cold, it may stop it in its tracks or shorten the duration.” Any medicine will be most potent if taken when you feel that first tickle in your throat, she adds. Yes, the blooms behind your beer are actually good for your gut. The same properties that give hops flowers their signature bitter flavor also “stimulate the salivary glands, which in turn stimulates the production of bile in the liver and facilitates digestion,” notes Eisenberger. The results? 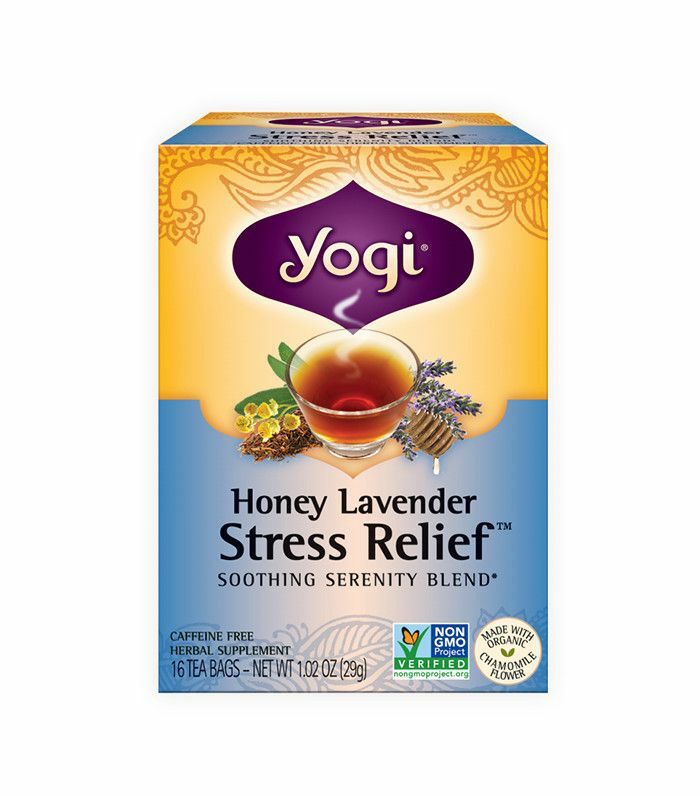 Improved digestion, increased blood flow, and healthier skin, hair, and nails. 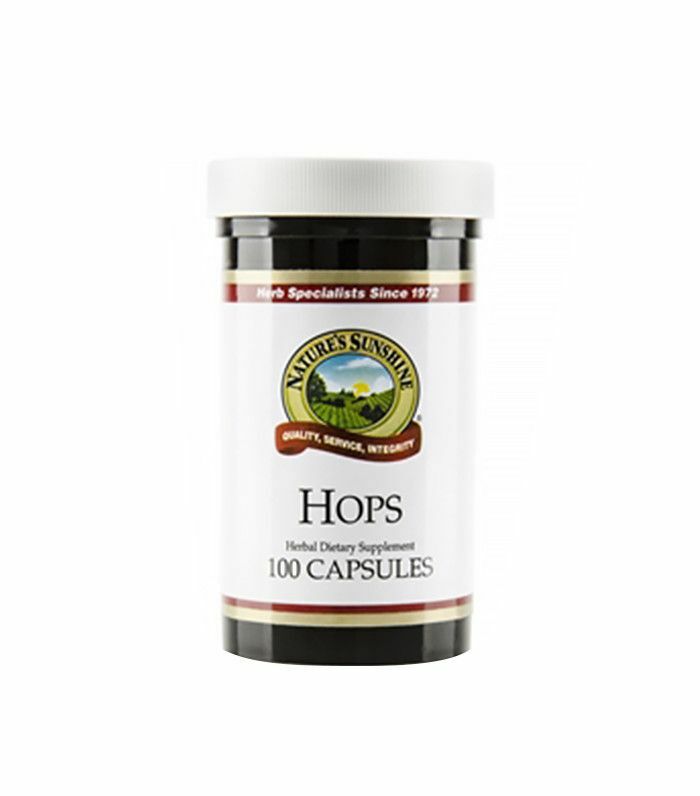 To tone down any bitterness, try taking hops in a capsule, or taking advantage of the herb’s reputation as a superior team player: ginger, dandelion root, and burdock root all combine well with hops for extra immune-boosting benefits. Next up, read about the miracle cold cure you’ve never heard of, according to a sinus doctor.